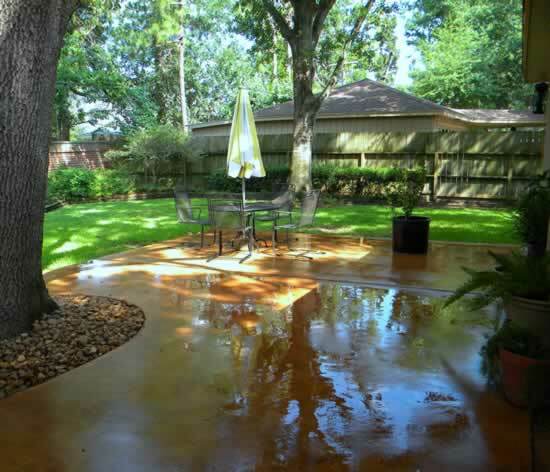 RTDServices Concrete and More | 832-688-9448 | residential and commercial contractor specializing in replacing, building and repairing concrete driveways | concrete patios and walkways | building concrete decks | concrete parking lots | bobcat work | hauling junk and debris | concrete installation | replacement, repair, and many other services. RDTServices Concrete & More, your smart choice concrete contractor! RDTServices Concrete & More is a residential and commercial contractor specializing in concrete installation, replacement, repair, and many other services. For over 35 years, this family-owned business has been operating in Houston and all surrounding areas. We have a solid reputation for producing quality, professional work at a fair price. And we end up with very satisfied customers! If service, quality, experience and price are what you're looking for, call me. 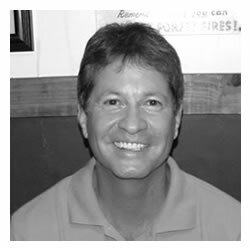 I'm Rick Davila, owner of RDTServices Concrete & More and I want to be YOUR smart choice contractor. I'm looking forward to speaking with you and answering all your questions, or providing you with a free, no-obligation estimate on your next project! Whether you're a homeowner or a business owner, we understand that your property is a huge investment, and enhancing or maintaining its appearance helps to maximize its value. Our team is there for you! Large project or small, our courteous professionals will make your job our priority. RDTServices Concrete & More takes absolute pride in our workmanship and your satisfaction. “I recently had RDTServices replace my patio and driveway and was extremely pleased with not only the quality of work but Rick kept to his price and completion date!! I will recommend this company again! !” - Linda C.
"...work started at our request on March 15th. We have pets that enter from the patio in to the back door. So having this completed in a timely fashion was a must. It did require part of our fence to be removed and replaced by Davila's crew (they did a fantastic job with this). They also had to move the concrete around the garage to place. This was all done in one day...! Fantastic service all the way around. Mr. Davila was on site which I truly appreciate as a homeowner. Patio looks awesome.“ - Prairie T.